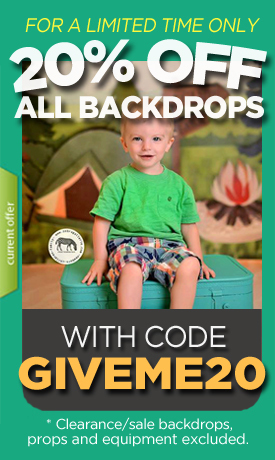 This bright wood backdrop brings to mind a bright morning sky…the vivid colors are perfect for any photography studio. Don’t be fooled by this inexpensive backdrop, our durable vinyl construction make it the perfect hearty tool for your work. Let us help your business grow at our online background shop. Super cute backdrop, I purchased in polypaper and it doesn't glare at all, totally flat even with in-studio flashes. Really happy with it. Wish it came in a larger size, but the product is great! Can't wait for my next purchase!